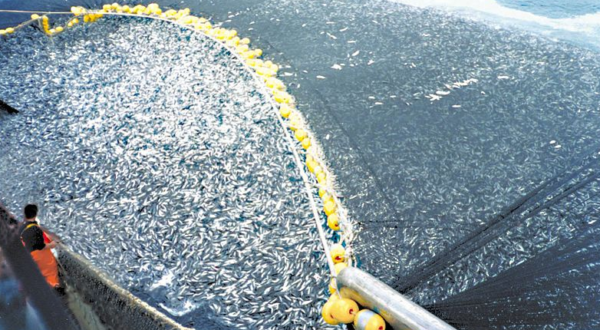 Omega Protein, a division of Cooke, has been challenged by five non-governmental organizations in its effort to win Marine Stewardship Council (MSC) certification for the purse seine menhaden fishery off the US Atlantic Coast. The Chesapeake Bay Foundation, Nature Conservancy, the Theodore Roosevelt Conservation Partnership (TRCP), the Coastal Conservation Association (CCA) and the American Sportfishing Association (ASA) have joined forces in filing at least two challenges to the application, forcing the issues to be reviewed by an independent adjudicator. Houston, Texas-based Omega, which was acquired by Canada’s Cooke in late 2017, applied to receive MSC status in June 2017 for both menhaden fisheries in the Atlantic and also in the Gulf of Mexico. While the review of the slightly larger gulf fishery was given more time (until June 6), SAI Global, on March 6, came back with a recommendation to certify the Atlantic fishery.